Take "dry" with you. 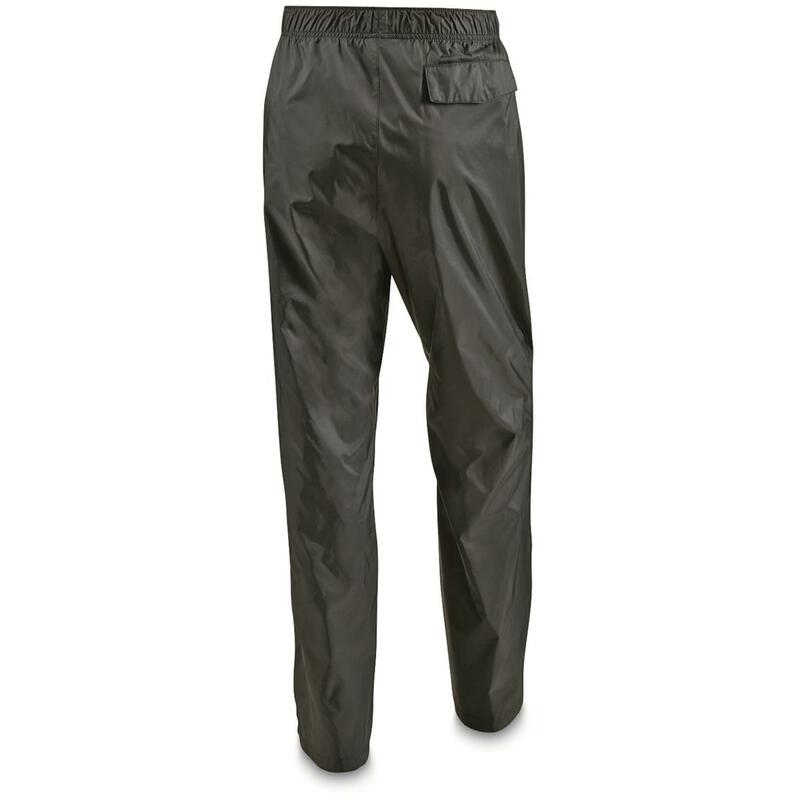 These waterproof Glennaker LakeTM Rain Pants are packable for easy, lightweight, take-anywhere convenience…perfect whether heading outdoors in the rain or if the forecast calls for the possibility. Keep these Rain Pants in the truck or pack them with you when camping. 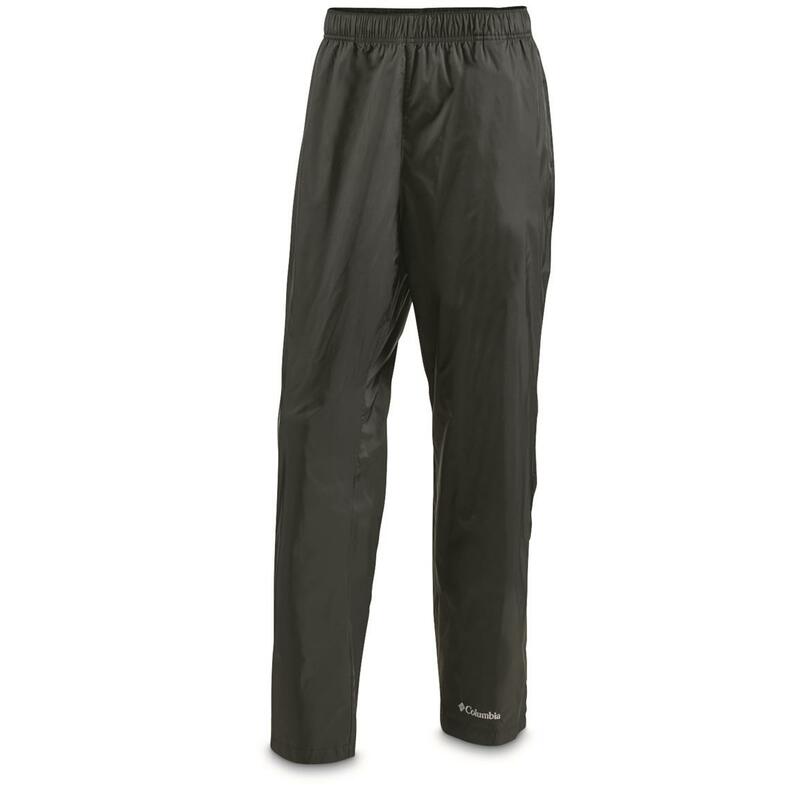 Keep dry with these packable Rain Pants by Columbia®! Heavy rain? Don't pack it in. Pack the frogg toggs® All Sport Rain Suit.